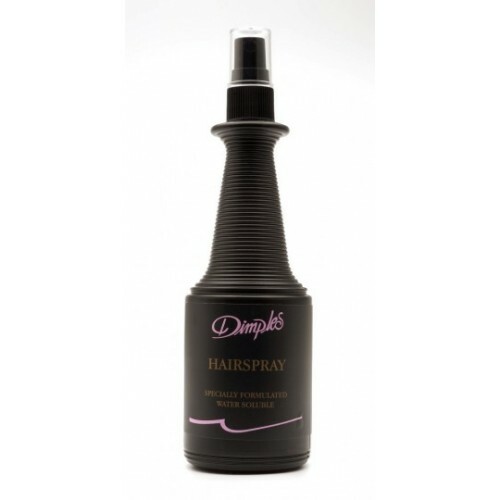 This Hairspray has been specially formulated for your hairpiece to give it the desired shine and hold without stiffness. 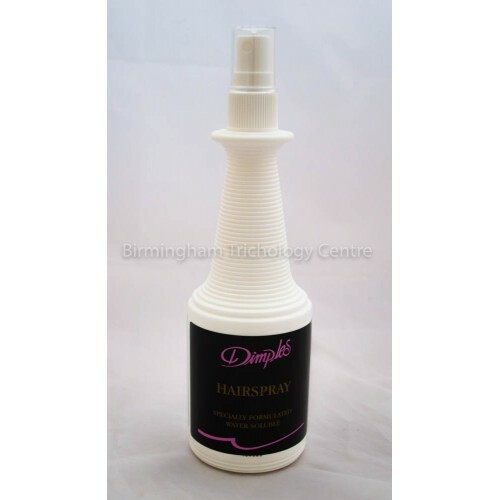 Easy brush-out water soluble formulation. Without added weight and damage to the hairpiece. N.B: You can now choose between black or white packaging.